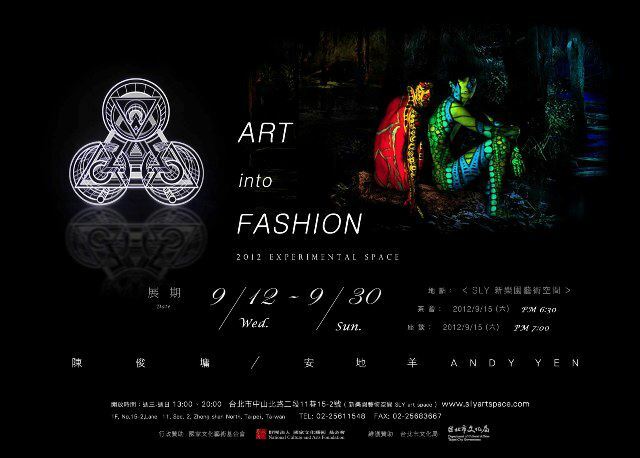 The fusion of fashion with art is gaining in relevance, thanks to the new breed of experimenting fashion designers and artists, who are blurring the line of divide. Art and fashion are like warp and weft, intertwined naturally with each other. Two of younger artists from the art background is now trying to create a contemporary visual language to express abstract narratives with symbols from popular fashion. The exhibition is not only a exhibition but also a shop.